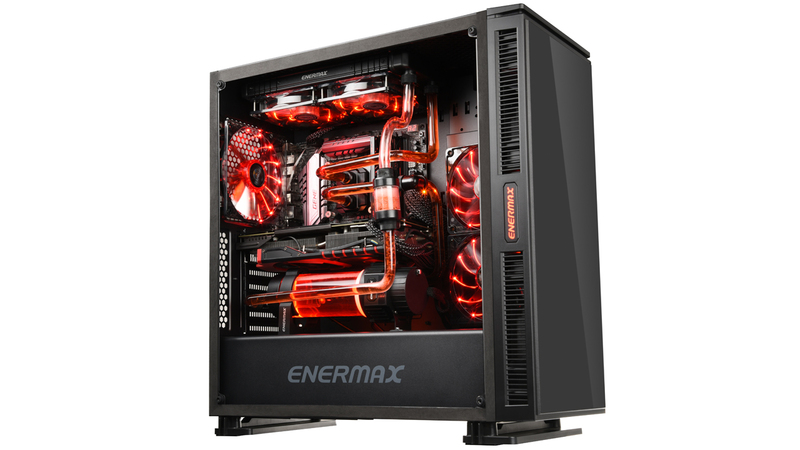 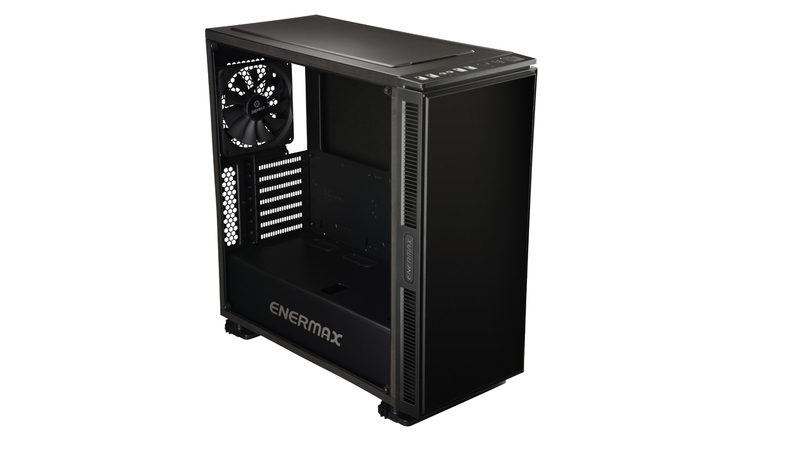 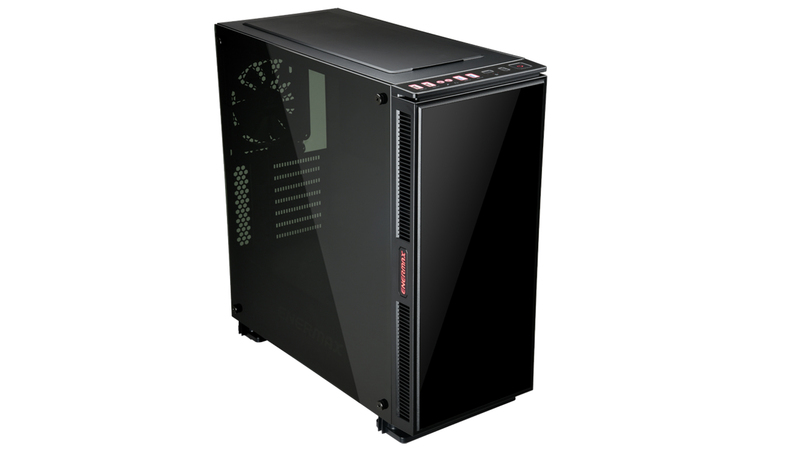 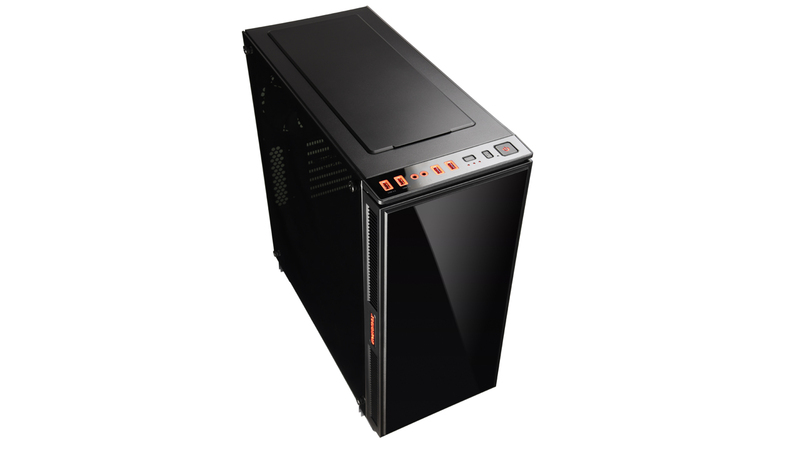 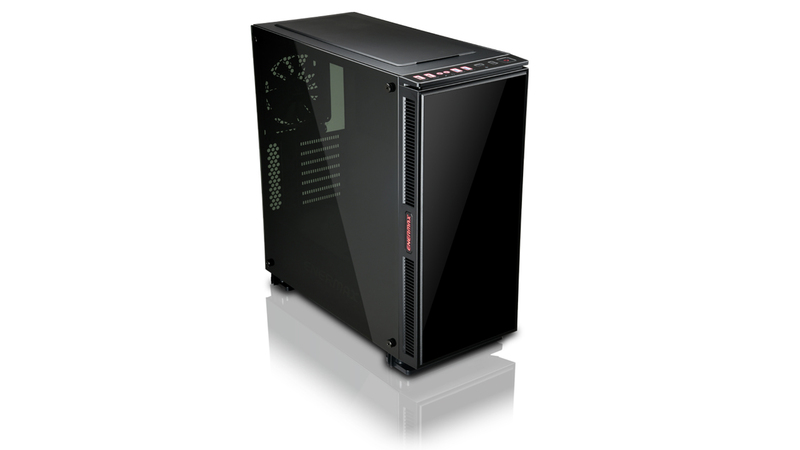 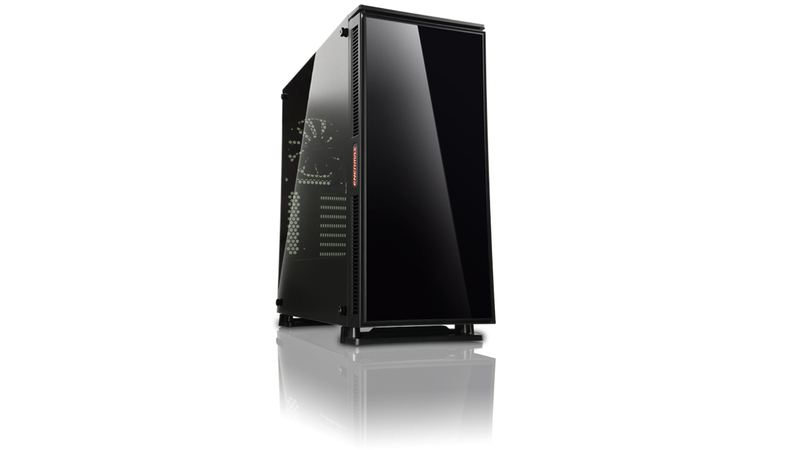 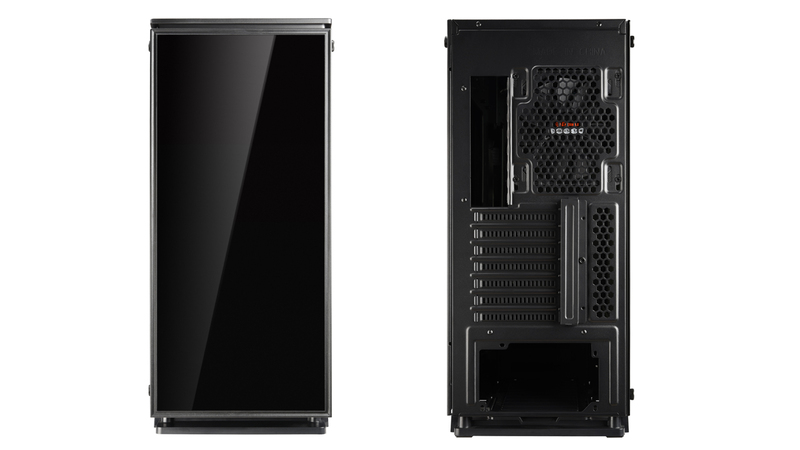 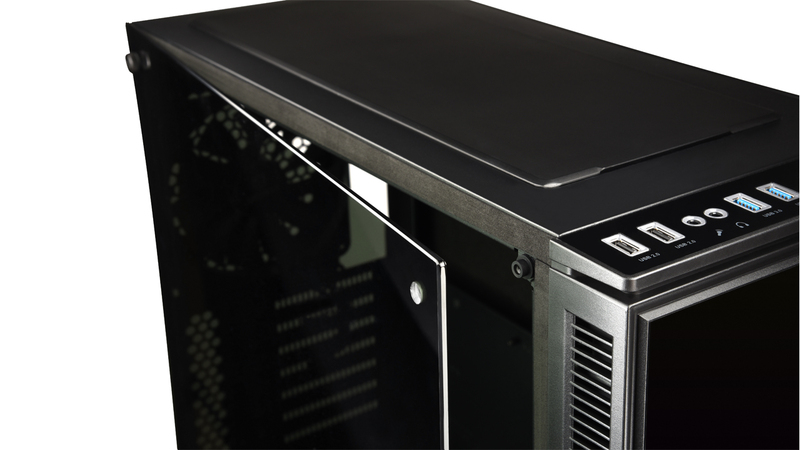 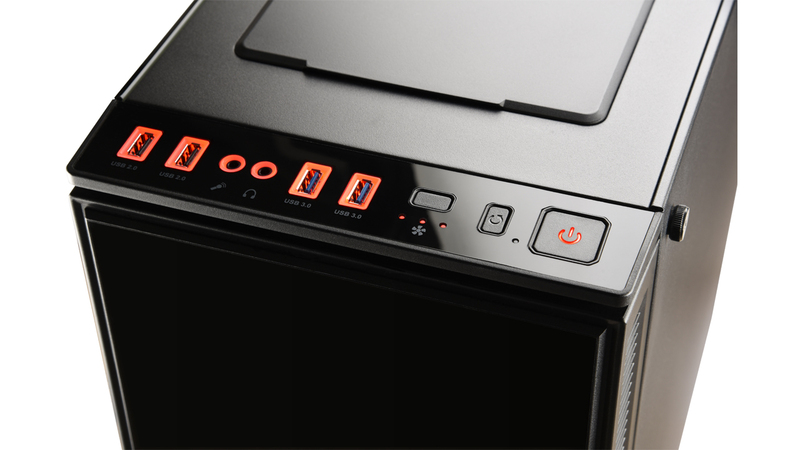 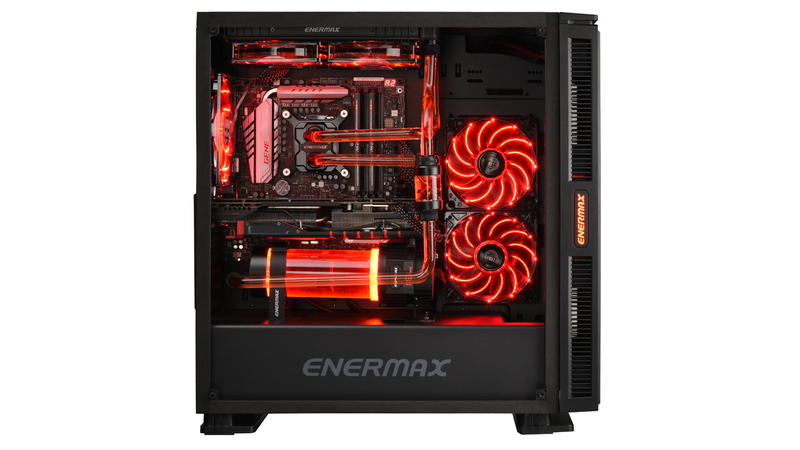 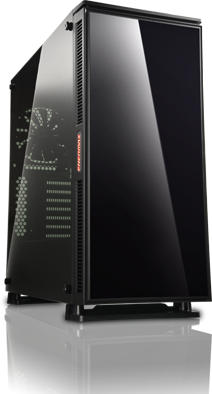 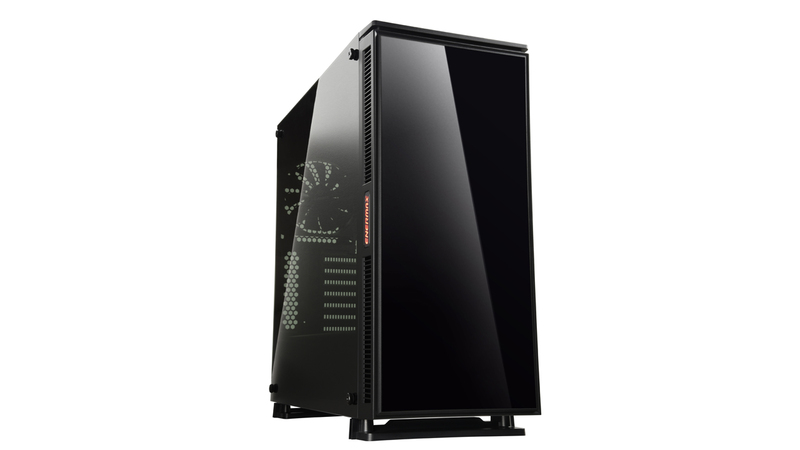 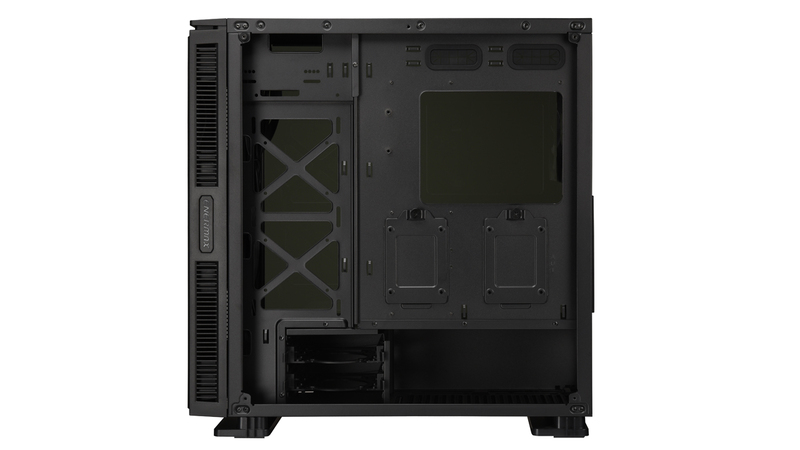 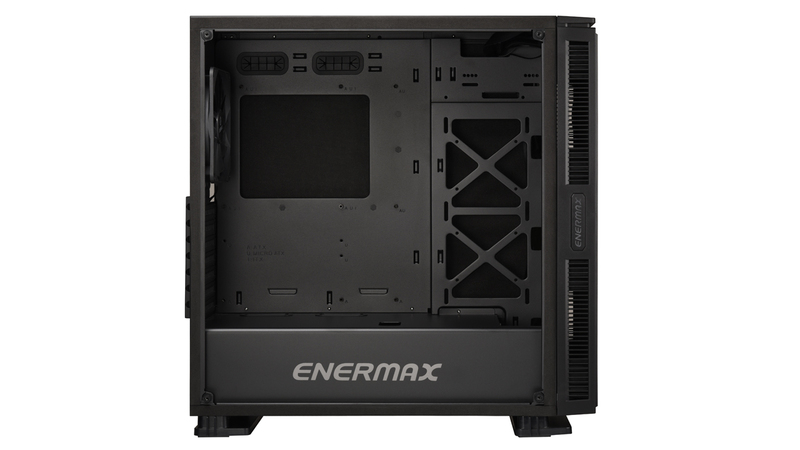 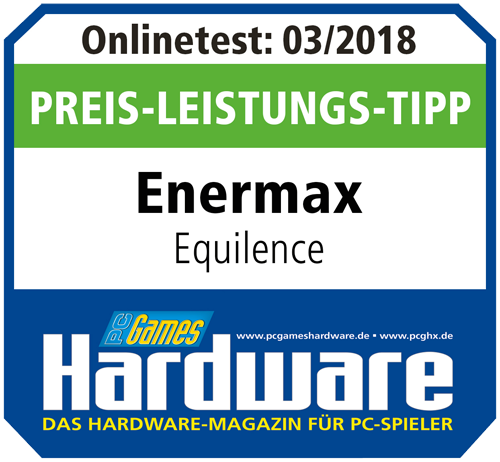 The Enermax EQUILENCE case is the perfect solution for Silent PCs. 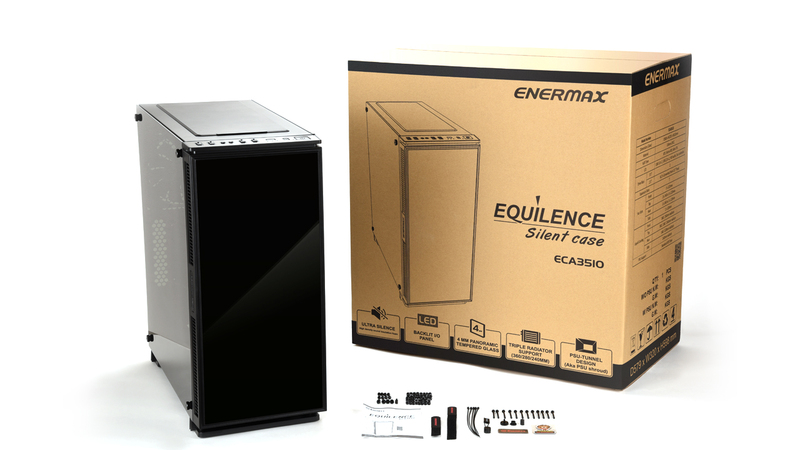 Thanks to the high-density sound-absorbing materials in the front, upper and side panels and a 4mm tempered glass panel with insulating frame, EQUILENCE ensures extremely quiet operation. 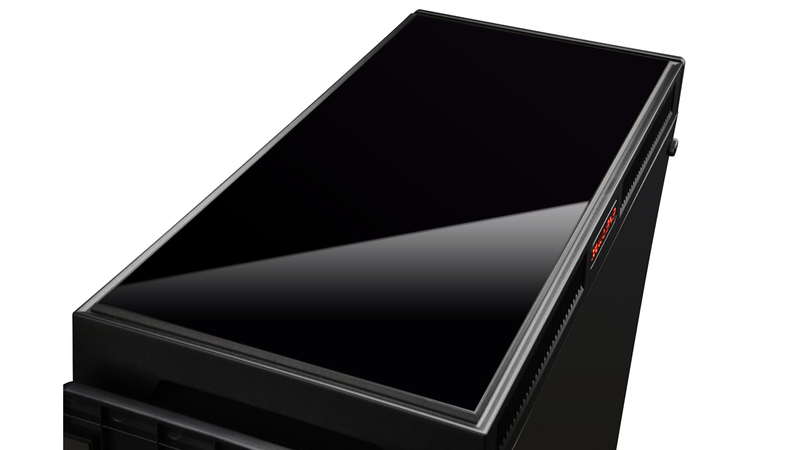 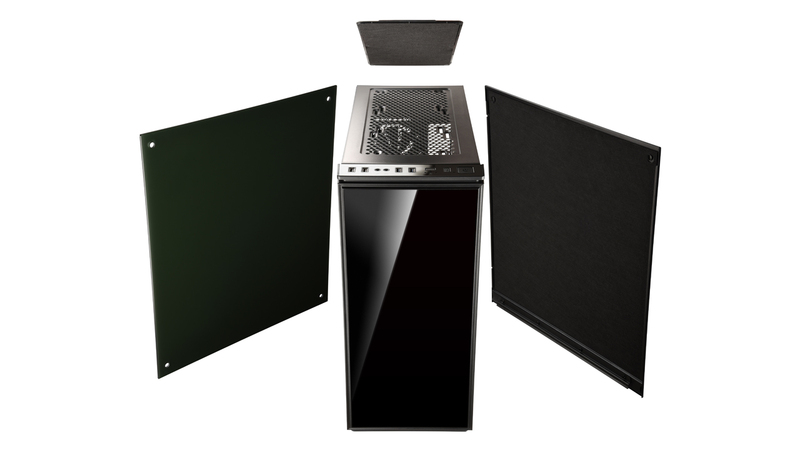 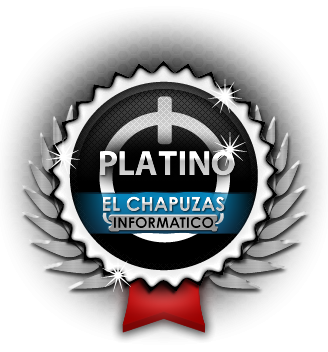 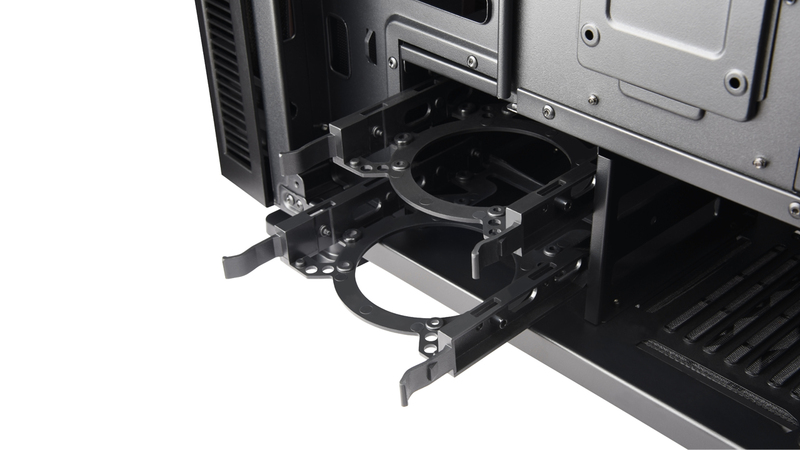 In addition, the case offers excellent cooling performance with 3 pre-installed 120mm fans, the possibility to install up to 6 more and with extensive space for radiators up to 360mm. 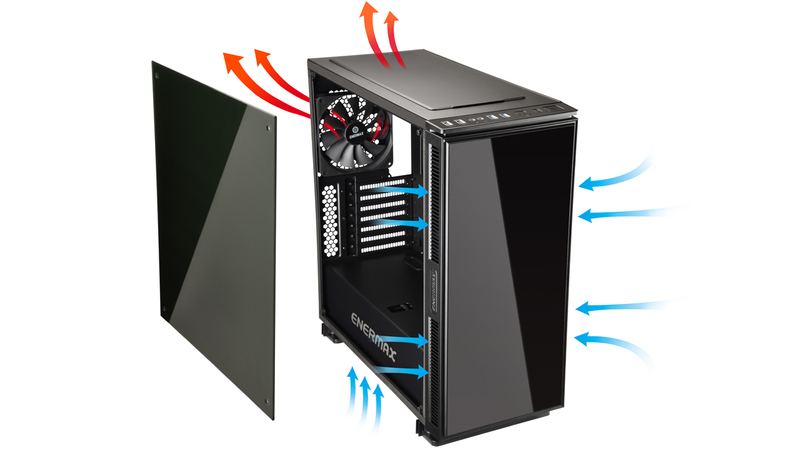 A integrated fan controller allows you to adjust the speed of six fans on three speed levels.